DBS has acquired 300,000 units of Singapore Exchange (SGX) mainboard-listed mixed-commercial REIT, Mapletree Commercial Trust. Units of the REIT were acquired on 5 April via an open market transaction. 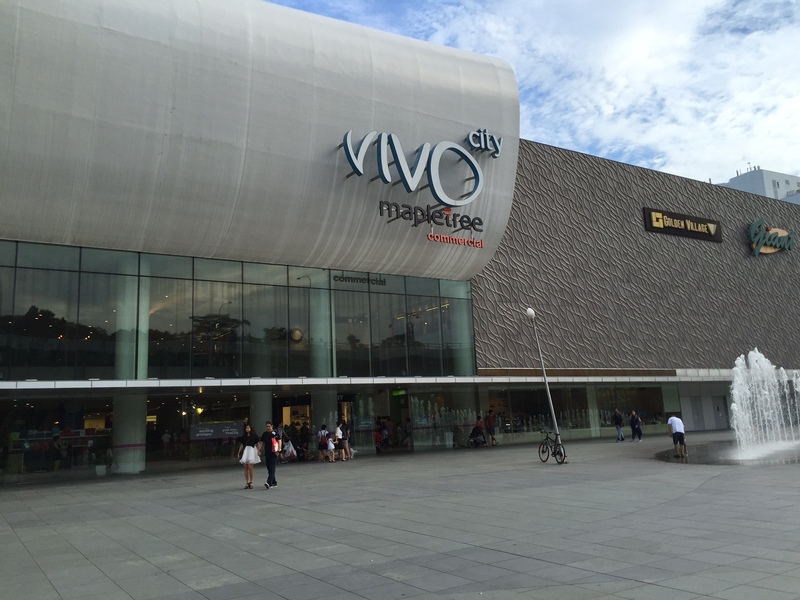 Mapletree Commercial Trust is a Singapore-focused REIT with a portfolio of four office properties, and one retail mall - VivoCity.